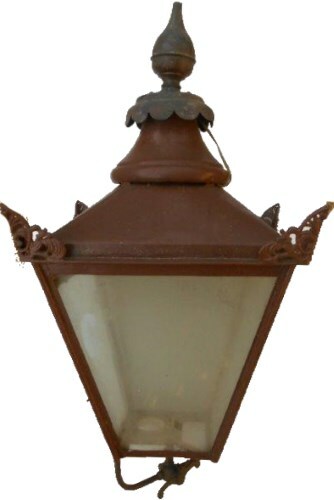 Lot 157 GWR Railway Station Platform Gas Lamp Top. Fully glazed, all four sides intact complete with mantle. Good original condition.